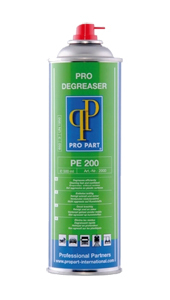 Profi Entfetter PE 200 is a very strong degreaser that dries residue-free and provides efficient cleaning for hard to reach places. 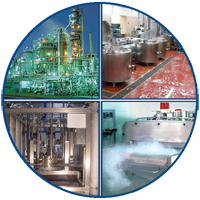 Profi Entfetter PE 200 degreases, cleans on almost all surfaces such as metal, glass, ceramics, textiles and many plastics. This product is very easy to use, evaporates quickly and is economical in use.